The prices are subject to change. We are are continually making adjustments to our online store. Please be patient, the online store is in progress. Please contact us for the current pricing. 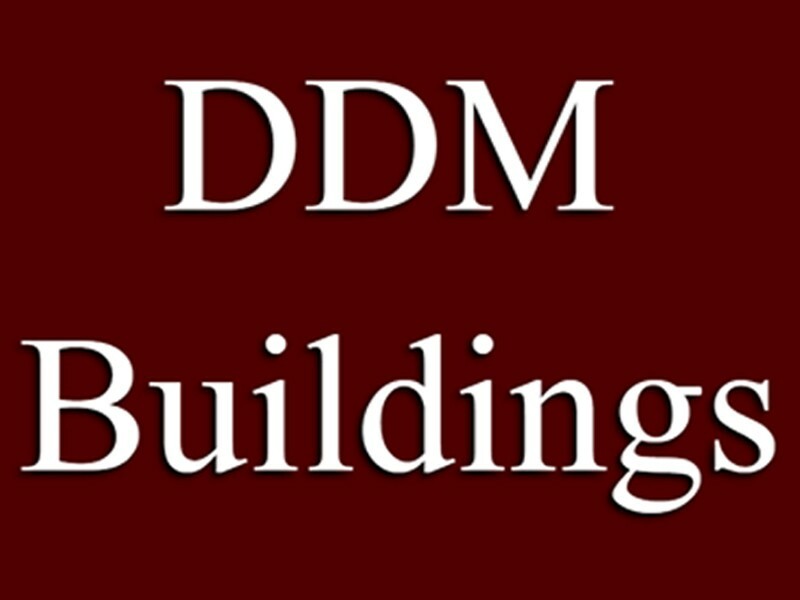 ©2017 DDM Buildings. All Rights Reserved.